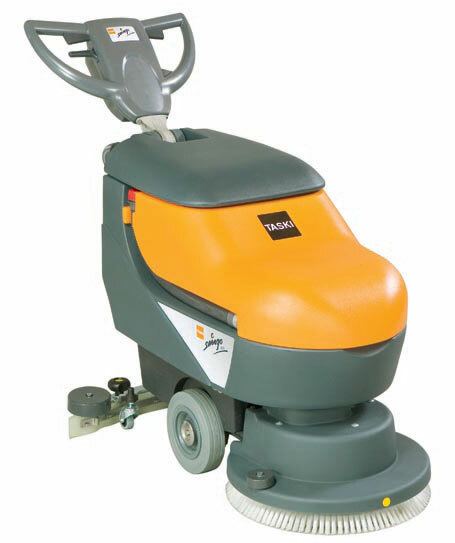 We are authorized distributer of Automatic Scrubber Drier of Taski make. To cater to the assorted requirements of the clients, we offer the Automatic Scrubber Drier in wide variety such as Taski Swingo 450B Automatic Scrubber Drier and Taski Swingo 450E Automatic Scrubber Drier. These compact battery powered automatic scrubber drier have a huge market demand due to the fine functioning and excellent performance. 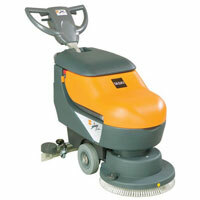 We offer the Automatic Scrubber Drier in the market at affordable price. 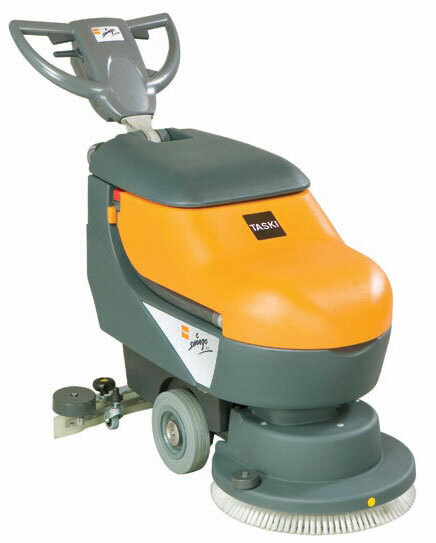 We offer Taski Swingo 450E Automatic Scrubber Drier in the Indian market. The Taski Swingo 450E Automatic Scrubber Drier is suitable to meet several cleaning requirements without any hassle. 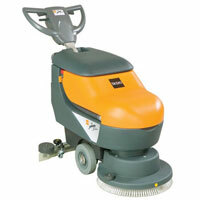 We offer the Taski Swingo 450E Automatic Scrubber Drier at the most competitive price.